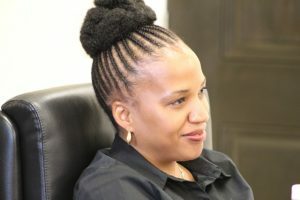 Mrs. Nicole Slack-Liburd, who has served as Permanent Secretary (PS) in the Ministry of Health for the past 5 years, ends her tenure with the Nevis Island Administration on January 31, 2019 to take up a position with the Pan American Health Organisation (PAHO). 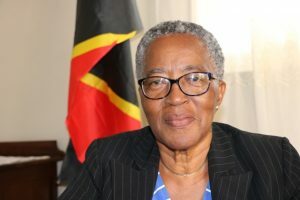 A select number of students and teachers on Nevis had a special visit recently from Her Honour Hyleeta Liburd, Deputy Governor-General on Nevis, carrying her message of encouragement, hope and love. 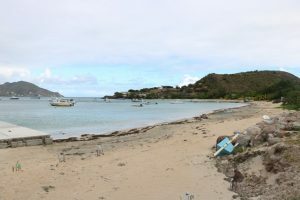 Work has resumed on the construction of the new water taxi pier at Oualie Bay, with a new completion date and a longer wharf. Hon. 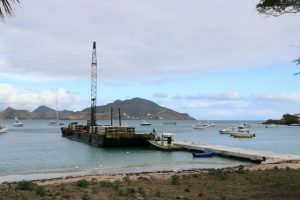 Alexis Jeffers, Deputy Premier of Nevis, says water taxi owners who ply their trade at Oualie Bay have expressed satisfaction with the Nevis Island Administration’s (NIA) decision to construct a pier for their benefit.